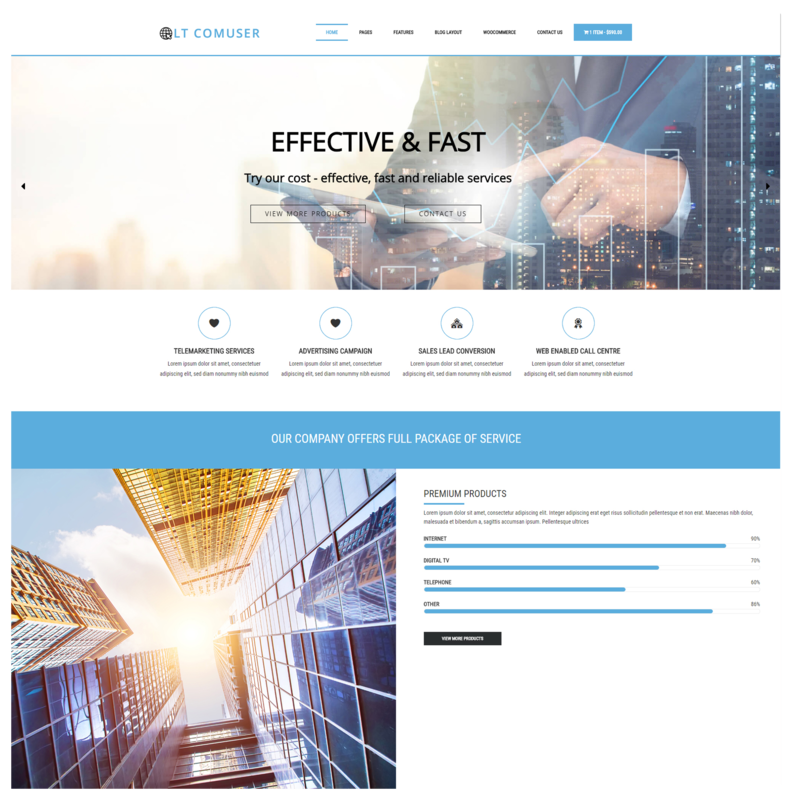 Browse through our LT Comuser theme and Show your current and future customers that you are the best on the Communications Service Provider by the way download and use Communications WordPress Theme. LT Comuser is responsive WordPress theme designed especially for Communications WordPress Theme. 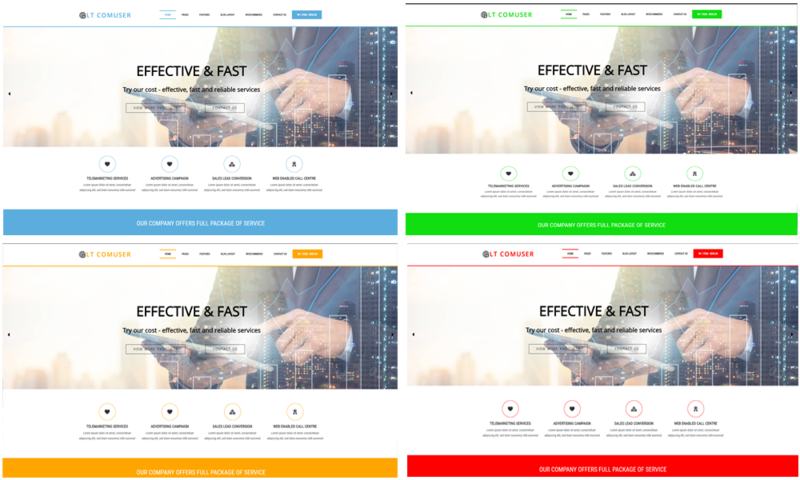 LT Comuser builds on strong framework with Genesis framework under 100% responsive layout (support for mobile devices), powerful shortcodes. This makes the designs look modern and innovative. It supports your site 4 color options which make it easy to create various layout and beautiful appearance. 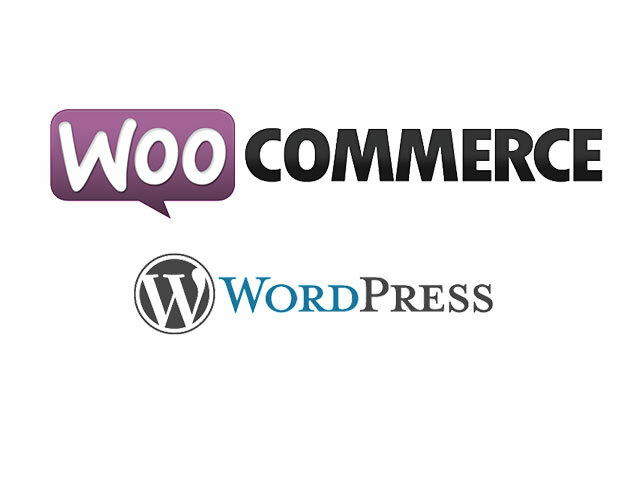 Especially, Woocommerce – an outstanding ecommerce solution for WordPress site is also supported to run the store easily. This theme uses for telecommunications, entertainment and media, and Internet/Web services websites. It’s really modern and cooperative. 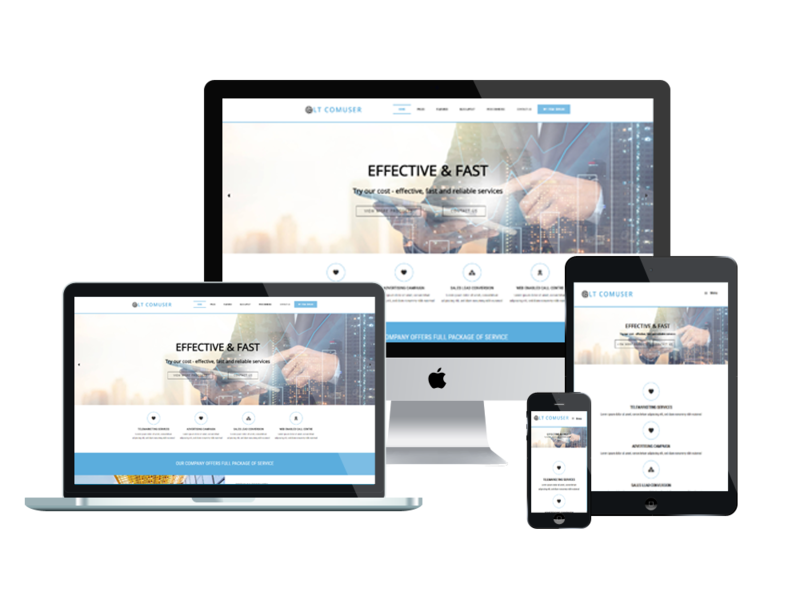 This is a professional wordpress theme to convey your company’s products and services in the telecom (landline and wireless), Internet, cable, satellite, and managed services businesses. Go and give the Live Demo a look!